Employment Litigation in New Jersey takes a balanced approach to this vast area of practice, providing information useful to counsel for both employers and employees. 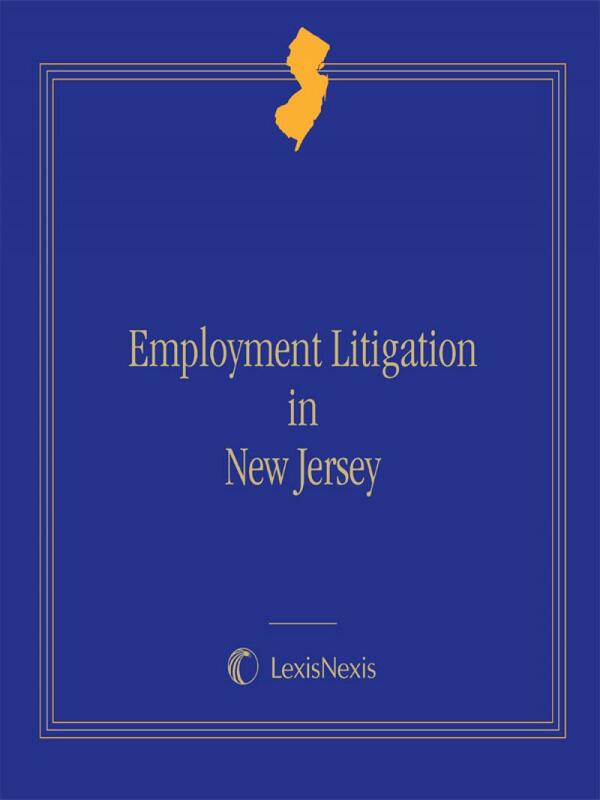 Employment Litigation in New Jersey takes a balanced approach to this vast area of practice, providing information useful to counsel for both employers and employees. 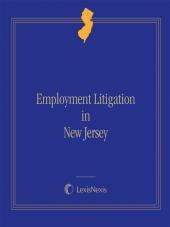 Written by over 20 employment lawyers and professionals, this practice-oriented treatise guides counsel through the litigation of major employment-related causes of action in New Jersey. It starts with issues to consider at the outset of client representation and the pleading, pre-trial motion and discovery stages, and continues through mediation and arbitration, settlement, and the recovery of damages and attorneys fees. 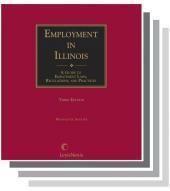 This publication provides in-depth analysis of all the components of successful employment litigation, including administrative practice and procedure, class actions and insurance coverage issues. 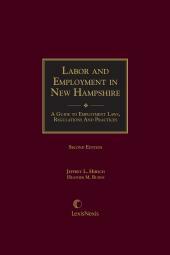 Written by leading labor and employment attorneys. from [Zador Corp. v. Kwan, 31 Cal. App. 4th 1285, 37 Cal. Rptr. 6.15 How High Is Too High? Before Distributing Settlement Proceeds (N.J. Stat. Ann. 10.14 Pierce v. Ortho Pharmaceutical Corp. Secrets to Court and Competitors Counsel. C. WHO MAY BE AWARDED ATTORNEYS FEES? D. WHAT MAY BE AWARDED? 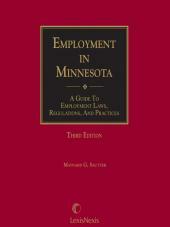 G. DO COURT RULES LIMIT THE AWARD OF ATTORNEYS FEES?